In Psalms of Life, A Poem by H.W. Longfellow Home of the Make a Free Printable Resume! Life is but an empty dream ! ? Act,? act in the living Present ! 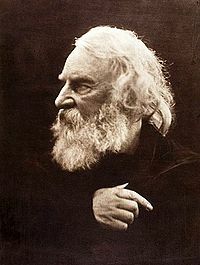 Longfellow, Henry Wadsworth. The Complete Poetical Works of Longfellow. Boston: Houghton Mifflin Company, 1893.